Apple is planning to adopt a public beta program for future iOS releases after successfully doing so with OS X Yosemite last year according to people familiar with the matter as reported by 9to5Mac. A public beta for iOS would be a first for Apple. Sources say the initial public beta – for iOS 8.3 – is scheduled to get underway by mid-March through the company’s AppleSeed program. It’ll be released during the same week as the iOS 8.3 beta for developers. 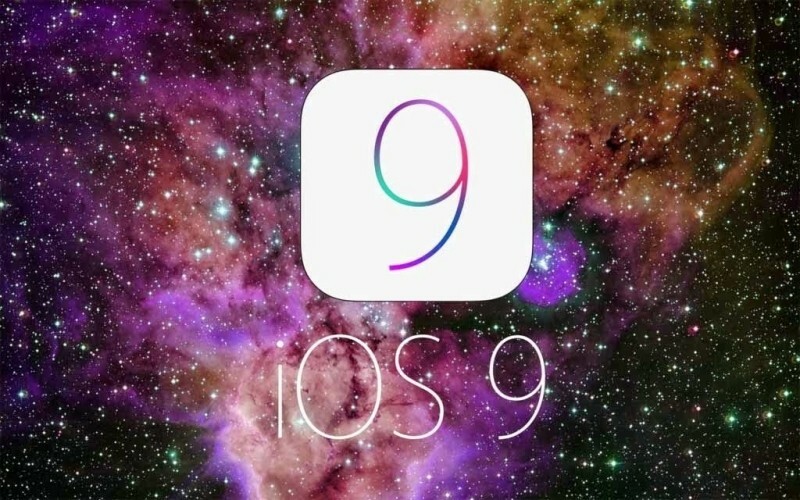 Apple is expected to debut its next major OS release, iOS 9, during its annual worldwide developer conference in June. A public beta of that will be available sometime during the summer with a final release set to take place during the fall (likely to coincide with the launch of Apple’s next iPhone). As was the case with the OS X public beta, Apple will limit the number of people it allows to test iOS 8.3. Whereas the first million people were accepted for Yosemite, sources say only 100,000 people will be granted access to the iOS beta. Developers got their hands on iOS 8.3 earlier this month. The update includes a number of new features and enhancements including wireless CarPlay support, an updated emoji keyboard, updates to the Health app, an enhanced voice for Siri and easier Google login functionality for those utilizing two-factor authentication. iOS 9, meanwhile, will largely focus on fixing bugs as well as improving stability and improving performance – areas in which Apple’s mobile operating system has been criticized as of late.